Houseboat lifestyle is one of the American dreams that most of us wish for. In the past decade, houseboat ownership escalated and drew immense popularity, especially with a range of unique and alluring modern designs. Interestingly, the cost of older or smaller houseboats is usually lower while new ones that are up to 150 feet are quoted at least $1 million. As you might expect, these newer houseboats come equipped with amenities that you often find on land. In any case, if you own a houseboat for recreation purposes, or as a vacation home, it is essential to acquire a houseboat insurance policy to adequately protect your property. Agreed value coverage – Usually set on a pre-determined amount, this insurance policy removes any confusion regarding the value of your houseboat in the event of a claim. Hence, you receive 100% compensation of the agreed amount instead of the actual amount during the time of the loss (claim minus depreciation). You get high limits for personal property and medical payments. Up to $1 million in property damage liability and bodily injury coverage. Rental reimbursement that helps keep you on the water. Extra coverage for your tender or dinghy – Whether you have a dinghy or tender, this coverage provides extra protection on such equipment in case of on board or off board damage. Emergency towing and assistance services – Emergency towing coverage is required especially when you decide to take your houseboat out in the waters and tour around. Think about the cleanup expenses due to a sewage leak or an oil spill caused by your houseboat. These costs could be beyond what you may have prepared to pay for an ordinary emergency, hence towing insurance becomes handy. Credit for lay-up period - just let us know the dates. 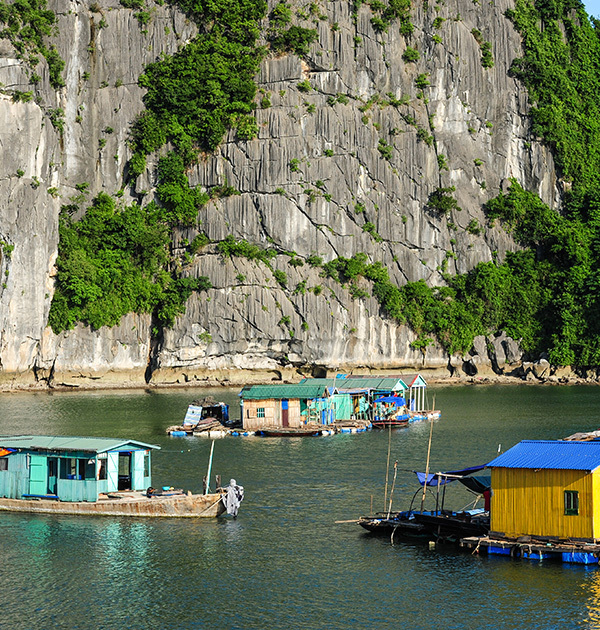 The most notoriously tricky thing is attempting to find an adequate insurance coverage for houseboats. 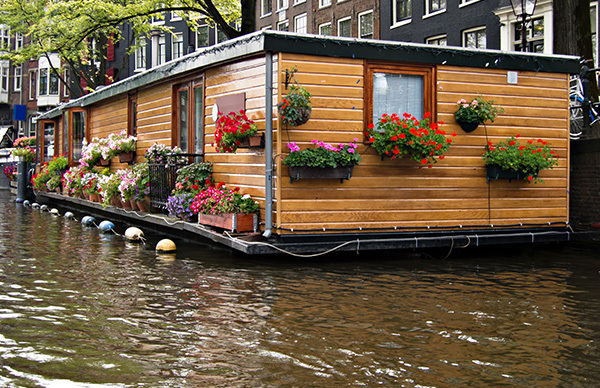 You'll realize that most insurance providers aren't ready to insure houseboats, especially older ones. At D’Agostino Agency Insurance, we fully take into consideration all the unique hazards associated with water based lifestyles. 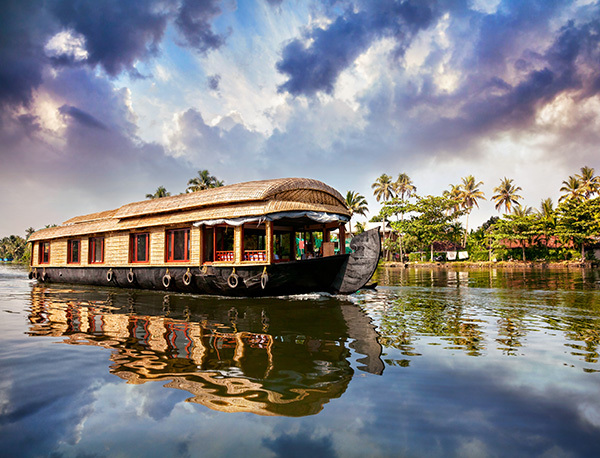 Therefore, we have decades of acquired experience insuring houseboats and other water vessels. According to our findings, we’ve realized that many new houseboat owners are puzzled about how to correctly insure their new houseboats. In addition, they’re even more confused by the cost of insurance coverage which varies according to the size and value of the watercraft. At D’Agostino Agency Insurance, we will work together to help you build a custom houseboat insurance coverage that offers you all the protection you need at a price that is just right for your budget. Call us today to get a free houseboat coverage quote and allow us to start building a comprehensive policy that fulfills those needs.